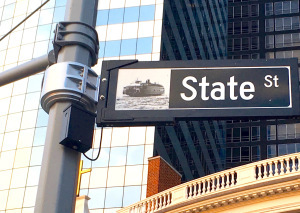 State Street is a short downtown stretch with a gentle curve along Battery Park that ends at the foot of Broadway. Today, one side is lined with glass box buildings that serve the interests of the Financial District; it’s overrun with tourist buses. But in the late 18th century, State Street had an entirely different feel. 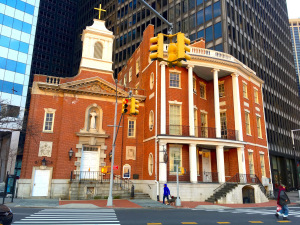 Running along the waterline of Lower Manhattan, it was the city’s most desirable mansion row. 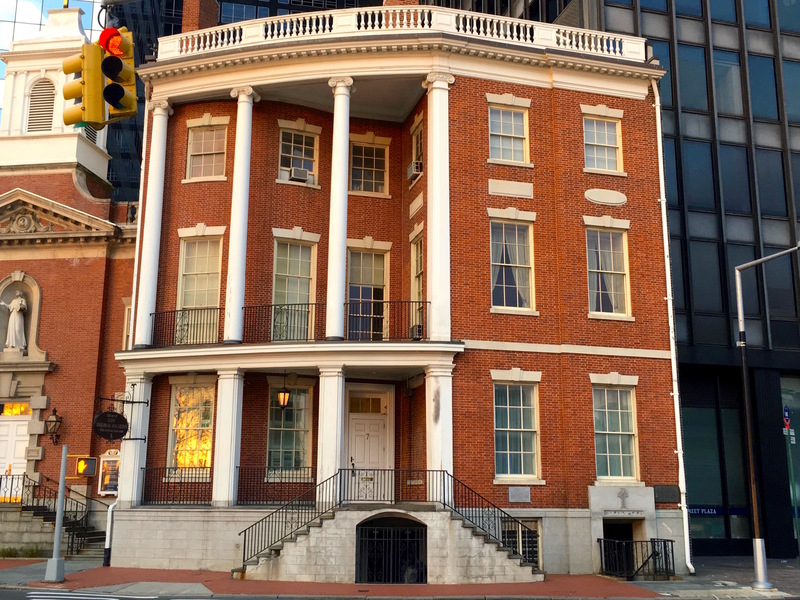 More than 200 years later, only one of those mansions still stands: the James Watson House, built in 1793. James Watson was a Federalist and the first speaker of the New York State Assembly. He was rich, too; he made his money in imports and exports. Like other members of the wealthy merchant class, he built himself a home befitting his status.